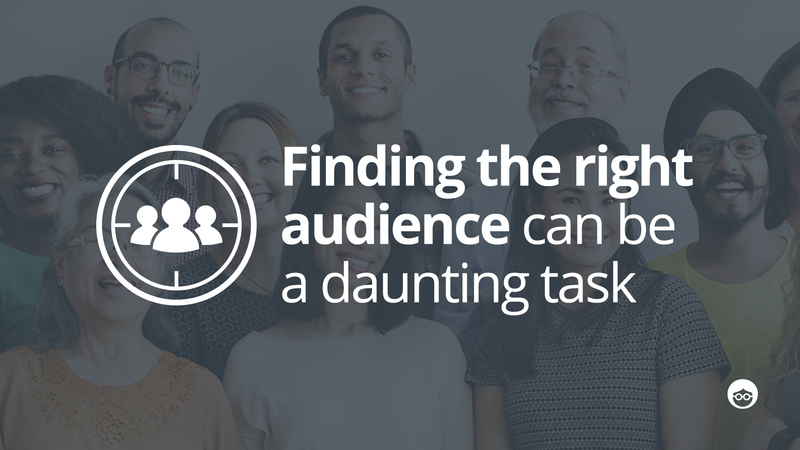 Finding the right audience can be a daunting task, but there’s no need to reinvent the wheel or over complicate the process. There’s no need to hire a fancy research company to help find your audience. There’s a high probability that you already have access to the most important source of data you could ask for. Your existing clients! How they found out about your brand. So now that you understand your client base, what next? A traditional marketer will tell you to use demo targeting to target people who are most like your user base. A modern marketer will tell you to use Lookalike targeting. While you should always find time to understand your target audience, Lookalike targeting models, such as those offered by Facebook and Outbrain, do all the heavy lifting for you. See what the Lookalike targeting feature can do for you. Find the niche that they’re overlooking. If you’re competing against large companies, the chances are they’ve done their homework and are targeting specific audiences/channels for a good reason. If you copy them, consider that you’ll be competing for the same users, so your value proposition will have to be stronger than ever to ensure that potential customers choose your brand. However, if you’re targeting a niche that your competitor is overlooking, there’s no need to oversell. Simply cater your message and value proposition to that niche audience, and you’re all set. 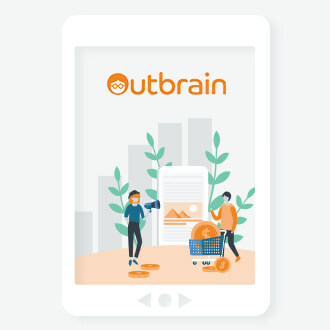 Outbrain’s Interest Targeting feature allows you to target niche audiences who are interested in specific topics. Don’t know where to start? Tools like WhatRunsWhere and AdBeat are one way modern marketers learn about where their competitors are advertising. If your competition is heavily investing in channels like Outbrain (ahem! ), then it ’s likely it’s an ROI positive channel for them. It can be for you too! You’ve researched your existing client base, and have checked out what your competition is doing. You now have a game plan to go forth and target! Not so fast!! If you’re targeting a wider audience: is it too wide and does a majority of this audience need my service/product? If you’re targeting a niche audience: Are there enough people who fit my criteria? Will my target audience really benefit from my product/service? Will they see a need for it? Do I understand what drives my target to make decisions? Can they afford my product/service? Do you have ideas but need a bit of a boost to get started? Chat with one of our content experts – they’re waiting to help you put a killer content marketing strategy in place. Bryan Hernandez is a Client Partner at Outbrain with over 5 years of experience working with performance marketers. Prior to Outbrain, Bryan was at AdRoll where he was helping brands develop retargeting strategies. 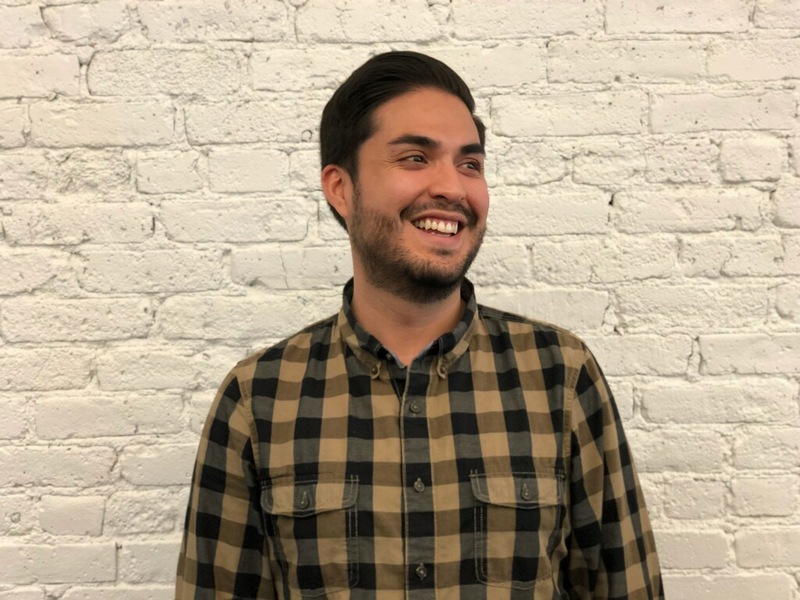 Bryan is passionate about digital marketing, building relationships and whipping up ice cream on warm NYC days.